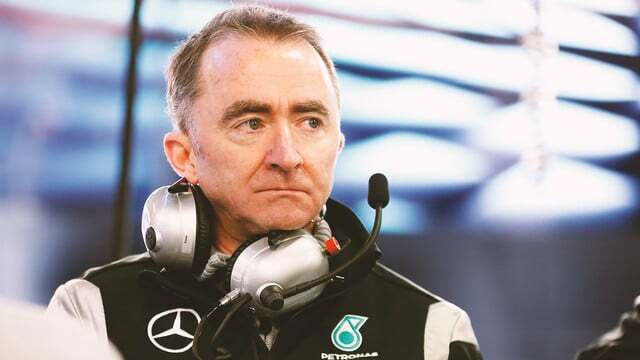 Mercedes have confirmed the long-held suspicion that Paddy Lowe, executive director (technical), will be leaving the squad. There’s talk that he’s headed to Williams as part of a deal that may fill the spare Mercedes seat, but we know nothing of that, only that Paddy is leaving Mercedes and now goes on a period of gardening leave. With that in mind, the team are confident enough not to fill Paddy’s role like for like immediately, instead trusting the current technical leadership structure which includes Aldo Costa, Rob Thomas and Geoff Willis for the short term future.